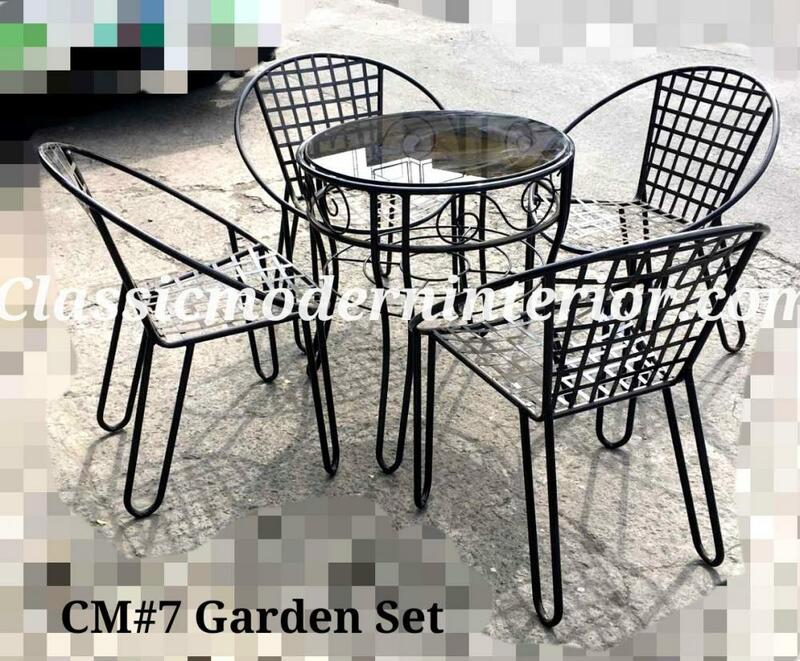 CM #7 Garden Set 4-seater. Metal Chairs and Table with Glass. 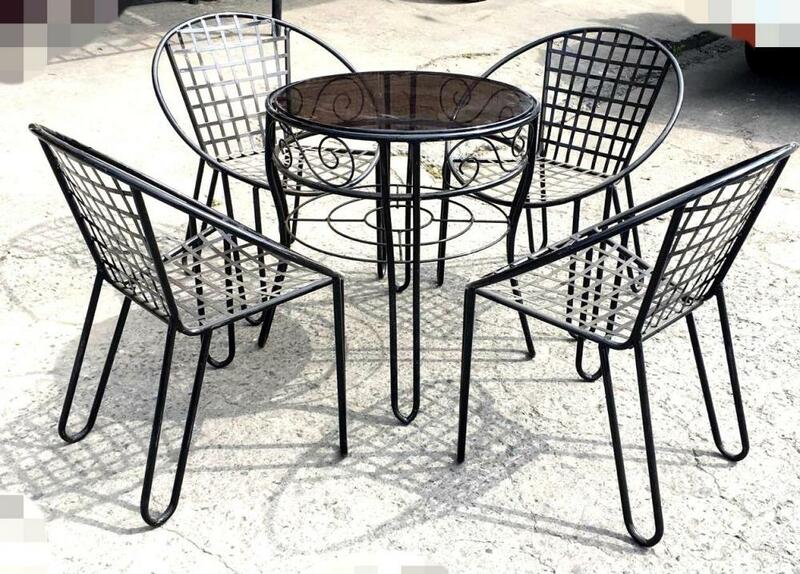 Table Dimension: 25" round x height x height 24"